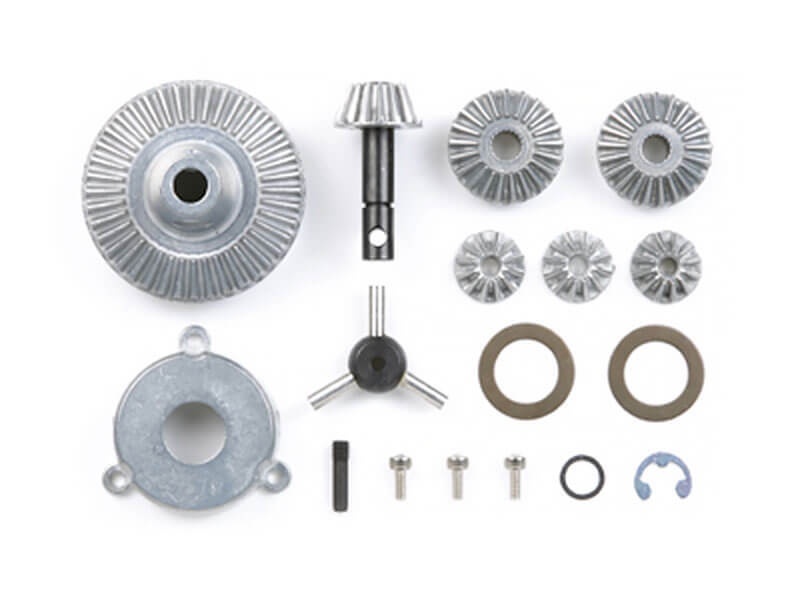 These aluminum alloy gears are located in the differential. To keep your car in the best condition at all times, Tamiya recommends replacing worn out parts immediately. Use spare parts for repair and maintenance.